It truly is an exciting time for Knexus. We’ve gone through a rebranding and are thrilled to announce the launch of our freshly revamped website. Our main goal when designing the new website was to provide our current and prospective clients with an easier way to learn about Knexus as a company and give better access to the information about our Services. Our team worked hard to ensure that your experience of our site is as smooth as possible, introducing more dynamic navigation across all our pages. We’ve also added more insights on how our technology is used in the Case Studies section so you can get a feel of how we are adding value to our clients. We hope this provides you with a better understanding of our platform capabilities. The launch of our new blog is another important step. We hope to provide valuable industry insights as well as sharing our passion for technology innovation. 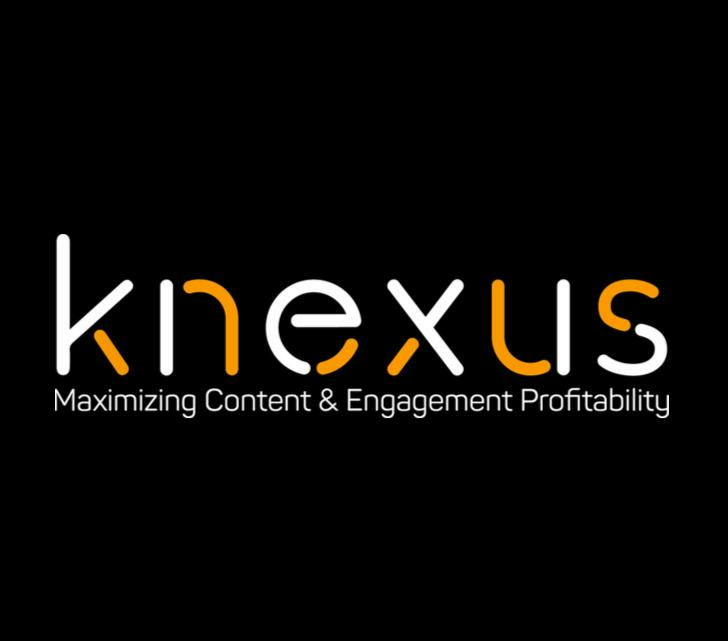 Knexus new blog will allow visitors to sign up and enjoy our monthly newsletter as well as catch up with the latest company updates and added value content on LinkedIn and Twitter. When rethinking the design and structure of the website, it was important for us to create a look that would showcase our mission. For Knexus, it’s all about customer experience. 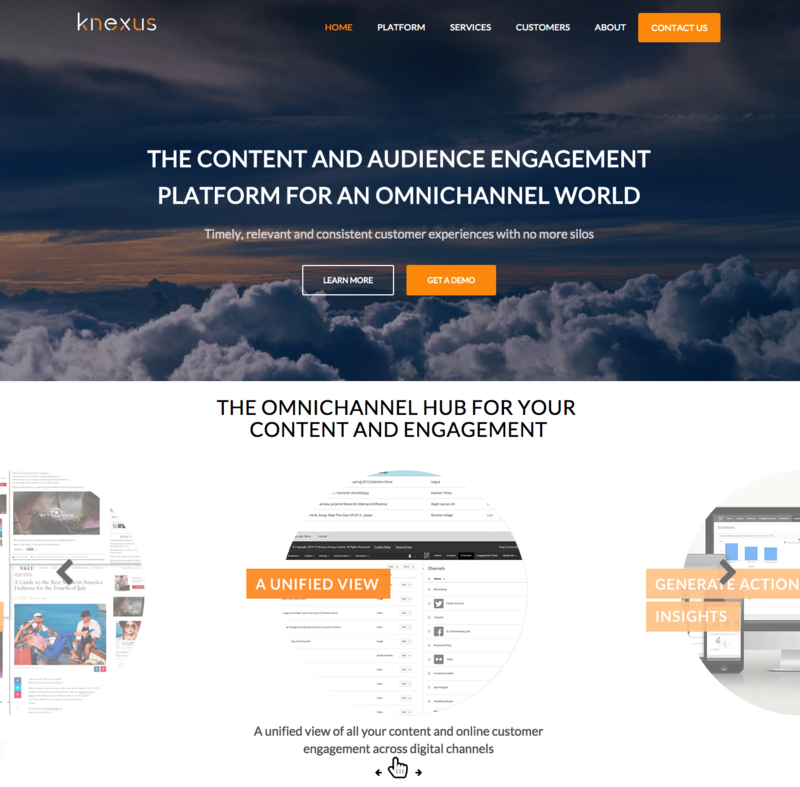 Helping brands transform their approach to content and achieving profitable engagement is the key factor that fuels Knexus ongoing technology innovation. As digital continues to touch every aspect of the customer journey, we are arming marketers with the ability to effectively reach their customers wherever they are. We live in amazing times where technology innovation is reshaping customer experiences in a digitally connected world. 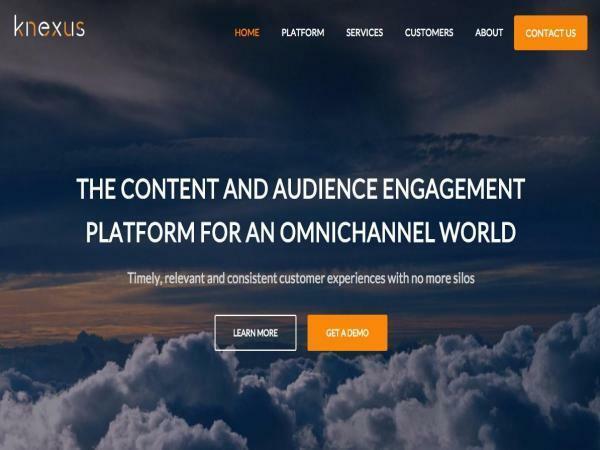 In fact, with more than three billion internet users worldwide, almost one billion websites and online content growing at an exponential pace, using content effectively and engaging audiences profitably is a critical challenge for brands today. That’s why we are so excited to tell marketers more about how they can take control of every step of their digital customer experience. Continuously adapting our technology to respond to our clients’ needs, we always remain committed to our values. Knexus continues to accelerate its growth as a company year on year. Our team consists of bright, passionate professionals located in London, New York and New Delhi and trained to help your company meet its marketing goals. Meet our executives on About us page. Our working environment is defined by our culture – putting customers at the center of the business. At Knexus, we start the week with a Monday kickoff meeting where our international teams get together to set objectives for the week and energize each other. It’s a great way for us to keep everyone in the company aware of what’s going on and talking about the good work that’s been done. Our minds are always buzzing with new ideas so the speed of action is one of the great attributes of Knexus team members. We don’t do sessions we do ‘sprints’! Every day our team holds short meetings in which members find new ways to unblock activities and keep one another on track. The best solutions arrive only when you truly believe in what you are doing and connect your imaginations together. We hope you love the look of our revamped website and look forward to hearing your feedback.